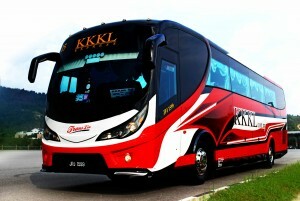 KKKL Travel & Tours provides daily service for bus from Singapore to Kuala Lumpur and Bus from KL to Singapore . Our departure location is from Katong V mall, opposite of Parkway Parade, Marine Parade area. Katong V mall, formerly known as Paramount shopping centre, has been transformed and rebuild since 2014. The easiest way to go to Katong V mall is to take MRT to Dakotta MRT, alight at the station and take bus number 10 or 32, it is merely only 4 bus stops and you can alight opposite of Roxy Square. Once you have alighted at the bus stop, cross over using the pedestrian bridge towards Roxy Square and walk towards your right and you will be able to see Katong V Mall. Our office is located at second level #02-13. Katong V is a mixture of hotel and mall concept, where Katong V mall is facing East Coast Road and the hotel known as Village Hotel Katong is facing the Marine Parade Road. The mall has a mixture of tenant includes Fairprice, Guardian, Japan Home and many more. 1. Please remember to take your passport as it is crossing the borders at the Singapore – Johor borders, The journey from Singapore to Kuala Lumpur by bus is around 5 hours. 3. You do not need to bring down your luggage when you exit Singapore immigration custom. Only passport is required. 4.. You are required to bring down your luggage upon entering Malaysia immigration custom for luggage checking. 5. Our coach will stop for 5 to 10 minutes toilet break along the highway. No meal break along the way. Some light snack is allowed to be consumed in the bus. 6. No smoking is allowed in the bus when you taking KKKL bus to KL from Singapore. 8. 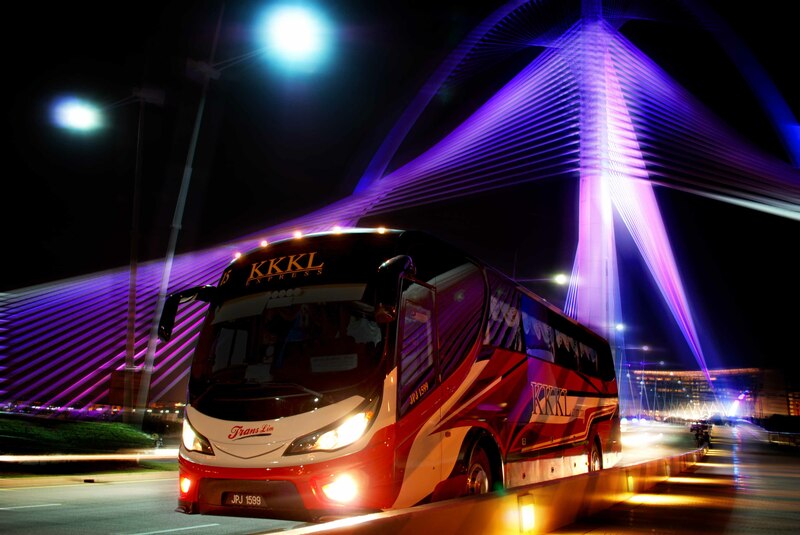 All our buses will enter Malaysia via 2nd link Tuas. You are advised to go for toilet break after you get your passport stamp at the Singapore immigration custom. KKKL Travel & Tours provides daily service for bus from Singapore to Kuala Lumpur. √ (*) Available on Friday/ Saturday/ Sunday. √ ** Only available from 2215hrs/& 2359hrs. 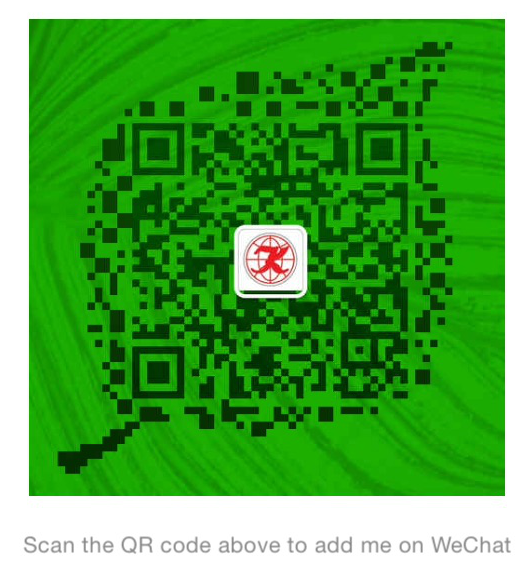 √ Public Holiday Price/ Chinese New Years: Please check with front desk. ► Check/in 30 minutes before departure. ► Passport validity 6 months above.